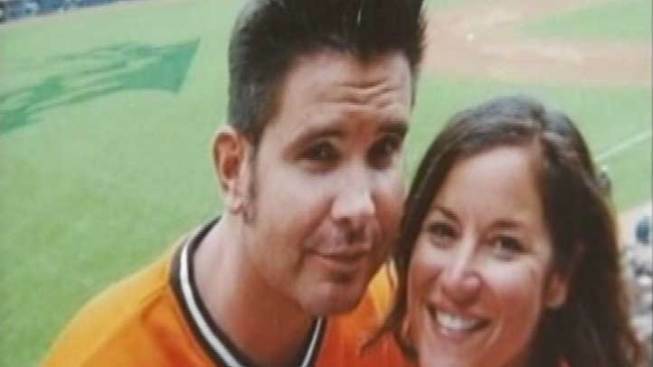 Bryan Stow was attacked in the parking lot following the Giants Dodgers game March 31. More grim news for Giants fan Bryan Stow. A blog post on the Support4Bryan site said he was scheduled to have more surgery Thursday night or Friday morning. But a spokeswoman at the hospital that is treating Stow said after a conversation, his doctors decided not to perform surgery on his brain to reduce fluid build up. Stow remains in a coma. Doctors are looking at the possibility of slowing removing the anti-seizures medication that Stow has been on. The medication is different than the drugs used to keep Stow in a medically induced coma. Doctors say they will continue to monitor Stow's condition before deciding on a new surgical procedure. Police are still looking for the two men that attacked Stow on March 31 after the season opener at Dodger Stadium.